Its NPI grew 3.7% to $246.4m in the first half of the year. 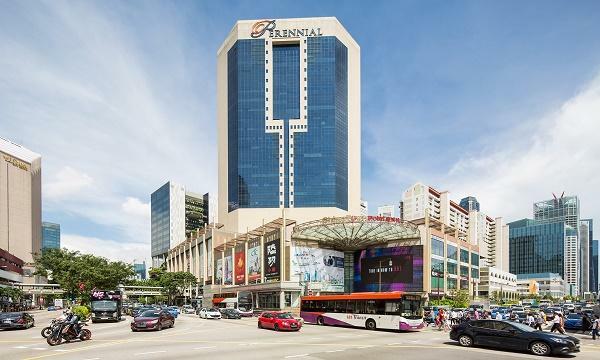 CapitaLand Mall Trust (CMT) saw a growth revenue of 1.7% YoY to $346.5m in H1 2018, an announcement revealed. Its net property income (NPI) rose 3.7% to $246.4m for the first half of the year. For Q2 2018, its revenue saw a 1.6% increase to $171.4m from $168.6m in Q1 whilst its NPI stood at $120.8m which is a 2.8% QoQ growth from $117.6m. 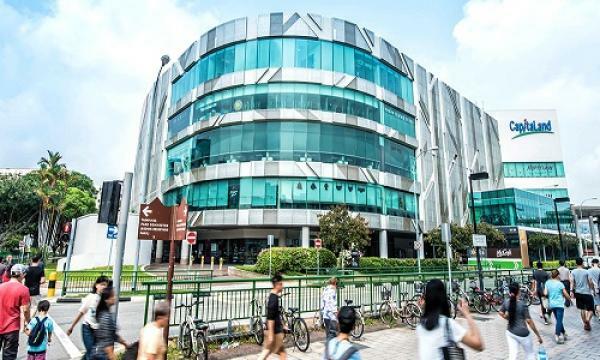 CMT said that the stronger NPI performance could be attributed to higher gross rental income from Plaza Singapura, Bedok Mall, Bugis Junction and Tampines Mall. This increase was partially offset by lower occupancy and rental rates coming from new and renewed leases at JCube and Bukit Panjang Plaza. The lower gross revenue from Sembawang Shopping Centre also contributed to the partial offset. The second quarter also saw a 2.9% YoY increase in distributable income to $100m. Meanwhile, distribution per unit (DPU) was $0.281 which is 2.2% higher YoY from $0.275. Based on CMT’s closing price of $2.14 per unit as of 19 July, its annualised distribution yield for Q2 stood at 5.27%. “We continually evaluate initiatives to strengthen the appeal of our malls through asset enhancement,” Tan said. Tan mentioned that they have been improving their malls with enhancement works at Westgate set to be completed by Q4 2018. These include a new set of elevators and an air-conditioned enclosure to the outdoor refreshment areas.